Nathan Halberstadt is from the suburbs of Boston, Massachusetts where he grew up the third child of six. 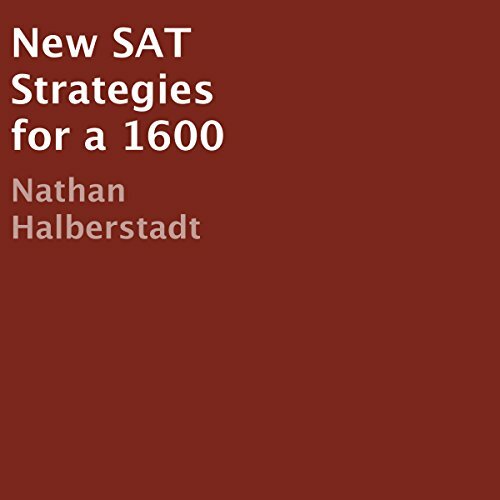 He is the author of two books: "New SAT Strategies for a 1600" and "The Authentic College Admissions Almanac". Nathan is a freshman at Vanderbilt University where he is pursuing his passions for biology, music, and ping pong.